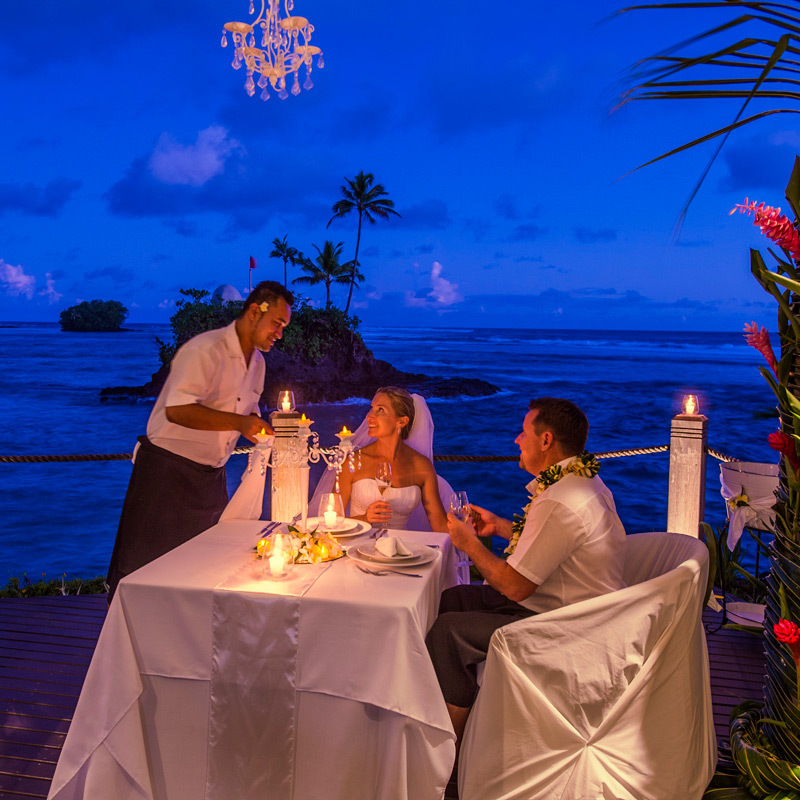 Say “I Do” as the sun sets over the lagoon or barefoot on the beach to the sounds of lapping waves. Your Wedding can be the simplest to the most elaborate of occasions. Whatever your needs we will tailor a ceremony and reception that surpasses your expectations. Please contract Seabreeze Resort directly for options and costs. 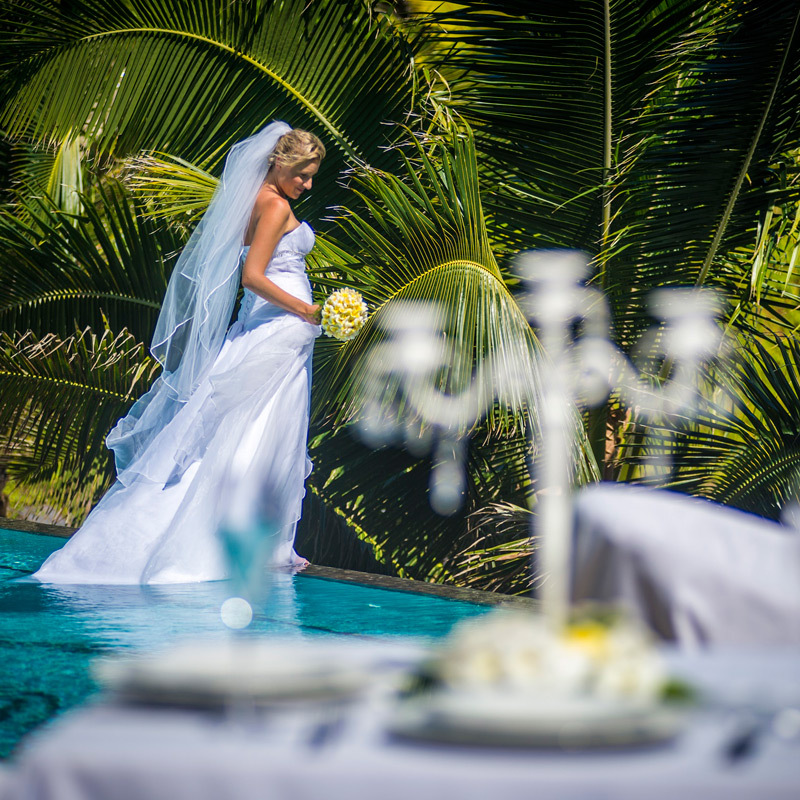 Book your wedding day between 1 November 28 – 31 March 2019 and stay a minimum of seven nights at Seabreeze Resort and receive the Lagoon of Love Wedding Package for FREE.